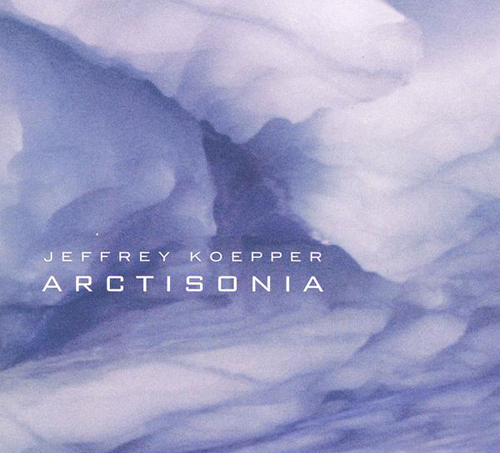 Arctisonia is jeffrey koepper's seventh solo release. It is textural, sequencer driven and atmospheric. Like his previous works, it is composed entirely with vintage analog synths, drum machines and analog sequencers. 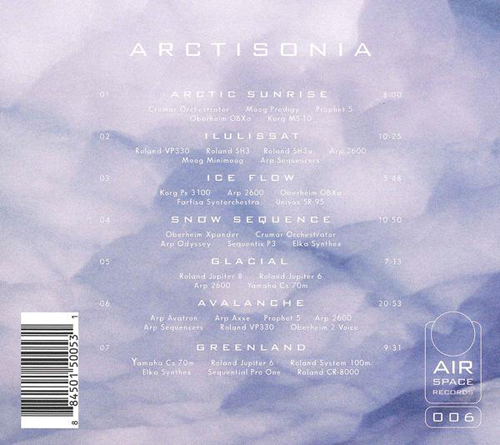 With Arctisonia, Koepper explores winter worlds and soundscapes. The album is dedicated to the coldest places on the globe . Koepper uses a combination of ambient textures, sequencer rhythms and deep atmospheres to create these lush electronic structures. Arctisonia has a very organic flowing feel between parts and touches on deep ambience as well as intense sequential rhythms. Arctisonia is dripping with atmosphere.